Sometimes a comprehensive assessment will indicate that outpatient treatment is the best place to start in the road to recovery. 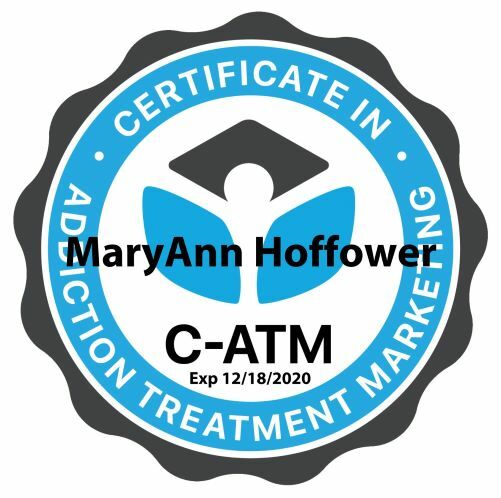 There are many reasons to start here—generally depending on the level of the addiction, and how long the client has been addicted. 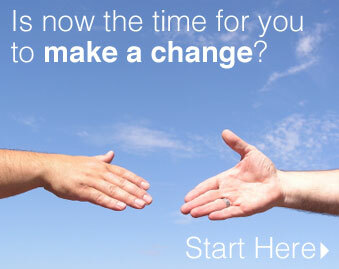 Outpatient services allow the client to continue his or her current level of commitment to family, work, school. Outpatient treatment does not provide the safe harbor away from the negative influences their current environment may hold. But Harbor House, Inc. does provide a network of recovery support through individual counseling, group counseling, family counseling, and self-help groups of others in recovery. Another advantages of outpatient treatment is cost. 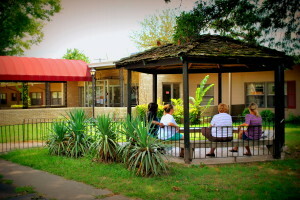 The cost of outpatient treatment is usually lower, depending on the number of outpatient sessions. Many insurance companies prefer their beneficiaries to participate in outpatient services and will pay only for those services. 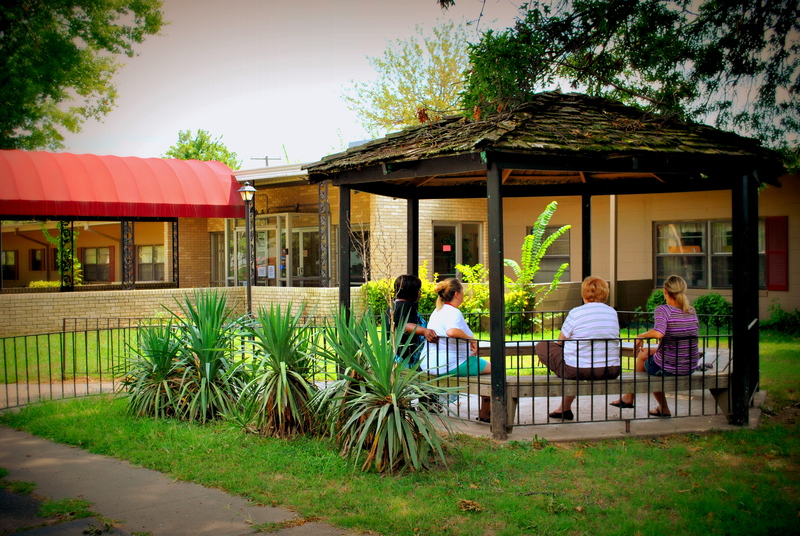 Some clients start by giving outpatient services a try, then decide residential treatment would be more effective. Or they opt for intensive outpatient services Whatever your choice, your counselor can help with those decisions. Intensive outpatient has also been referred to day treatment, consists of at least 9 hours of individual and group counseling—3 hours a day for 3 days a week, for a minimum of 6 weeks, with 10-12 week course of treatment more likely. This schedule allows the client to maintain work or school schedule, and remain in their home while working on the goal of abstinence. Clients will learn and practice coping skills, particularly how to deal with the urges to drink or use, despite the sometimes devasting negative consequences. Relapse prevention plans are crafted taking into account the client’s unique circumstances. Research shows that family support can make the difference between successful abstinence and relapse. Harbor House, Inc. provides help for families. Knowing what is helpful, and not so helpful, knowing how family members can help calm the brain, and mutual healing between family members are all essential ingredients of the intensive outpatient program.